Next blockbuster decals set from masters of the DKdecals are on the way! 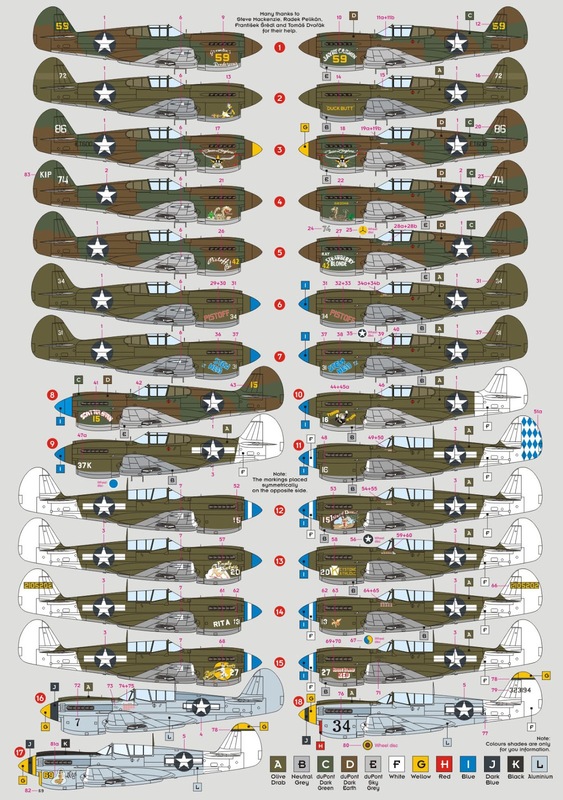 I'm sending you previews of camouflages in the upcoming sheets of P-40. In January, four more sheets of P-40s and the Spitfire MTO Aces will be ready. .:Academy:. F-4J "VMFA-232 Red Devils"